We are Manufacturer and Supplier of a variety of Solar Solutions like Solar School Bags, Solar Torch, Solar candles etc…In order to meet huge market demands, we are involved in providing Best Quality of Solar Torches to our customers and ensure to satisfy their specific requirements. 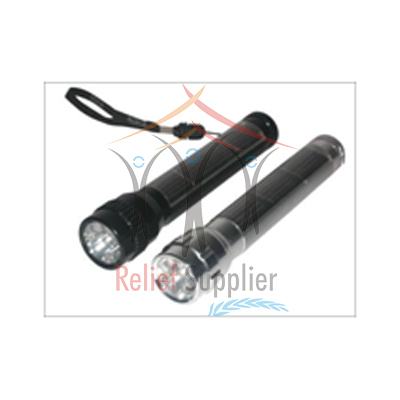 Solar Torches is Manufactured by utilizing modern solar technology with a traditional product. Offered products are highly durable, easy to use.